Epigence 145 Cream increases elasticity and firmness and evens skin tone. It also reduces wrinkles and brightens your skin. It improves resilience, making skin look younger and more refreshed. 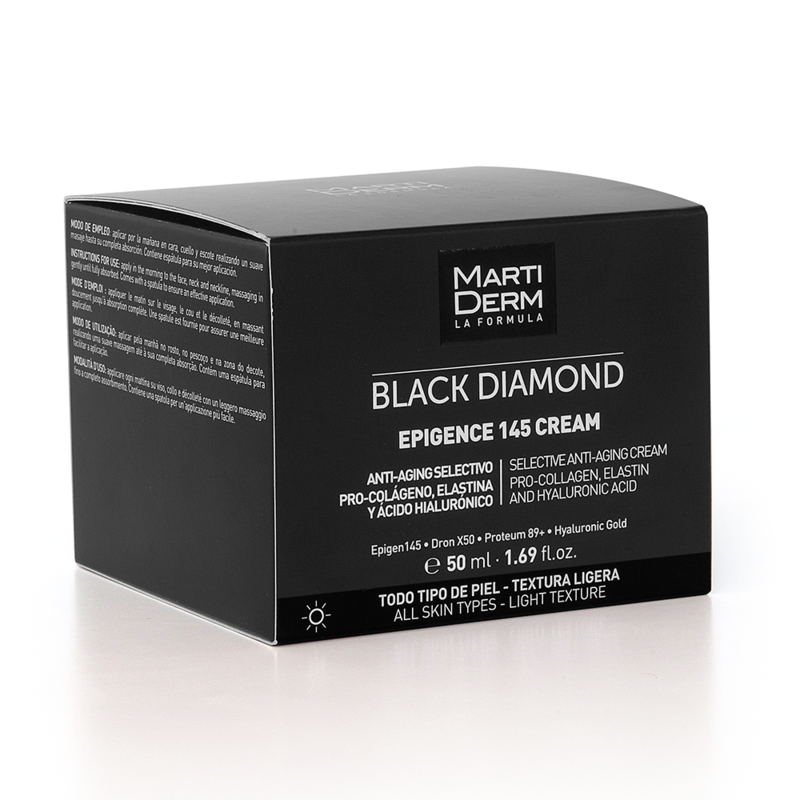 Epigence 145 Cream is designed to reprogramme the skin and delay the signs of aging. 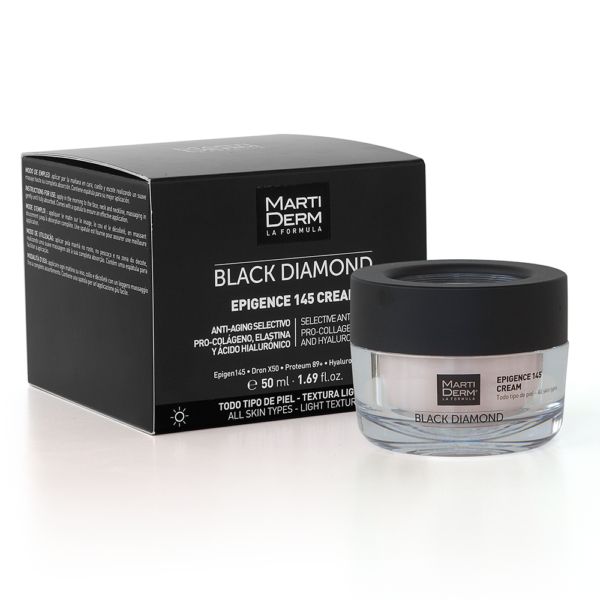 Its smart ingredients act at three levels to reactivate the cells’ capacity for regeneration, boost the production of hyaluronic acid, collagen and elastin, and make the skin firmer and more elastic. 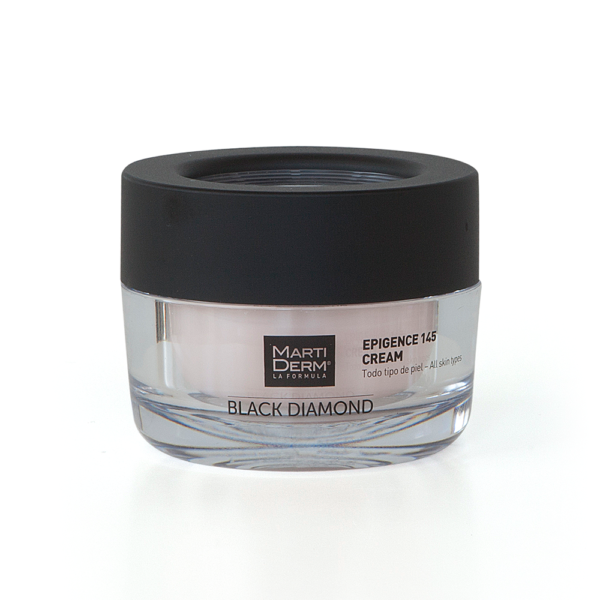 It also contains vitamins to brighten the skin and even tone.